Lots of new yoga classes coming soon! Also happening this week is the next installment of Mat 2 Plate - bookings close THIS THURSDAY for the Sunday afternoon event. Our 3 course vegan menu has been officially announced and you can tantalize your taste buds by reading it here first! 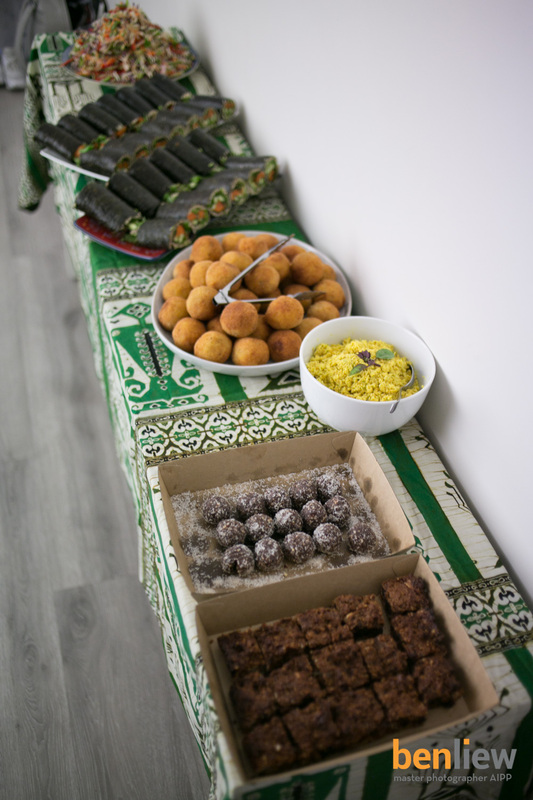 Bookings close THIS THURSDAY for catering purposes so don't delay in reserving your spot. Bring a friend, or just come alone and make new ones - as with all our events, dinner is about friendship and mingling and our previous guests know how much easy it is to meet new people when we play musical chairs half way through dinner (and don't worry, you can still sit next to your bestie!) Our guest teacher for the May 2016 Mat 2 Plate experience is Jacqueline Teusner, director of Go Yoga studio, showcasing Jivamukti yoga and yoga teachers can claim 1.5 CPD credits for attendance. 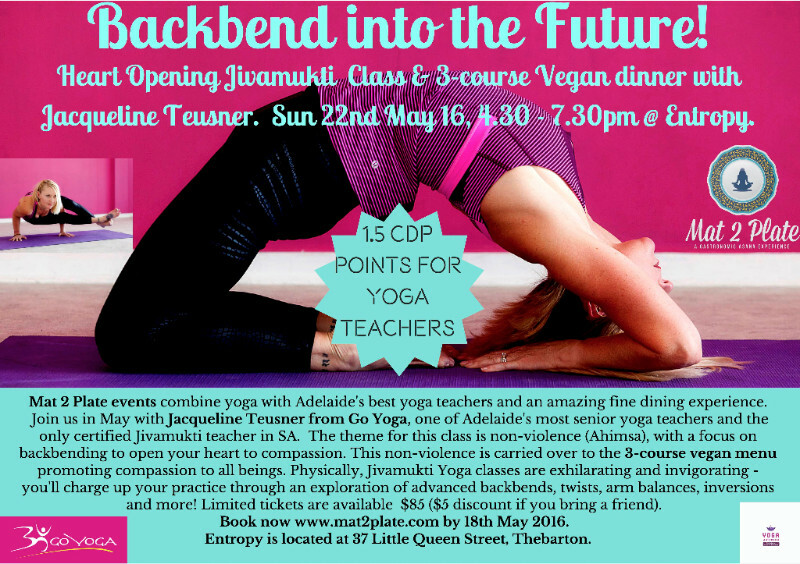 Jacqueline's challenging yoga class will have a back bending theme with a sense of adventure, fearlessness, joy, confidence, compassion and love. Russell and I will be assisting students on the night. We have a $5 off discount for bookings of 2 or more guests. This will be the final Mat 2 Plate until Summer so don't miss out, we promise we will keep you warm, cozy and well fed on this lovely Sunday afternoon at Entropy, Thebarton. 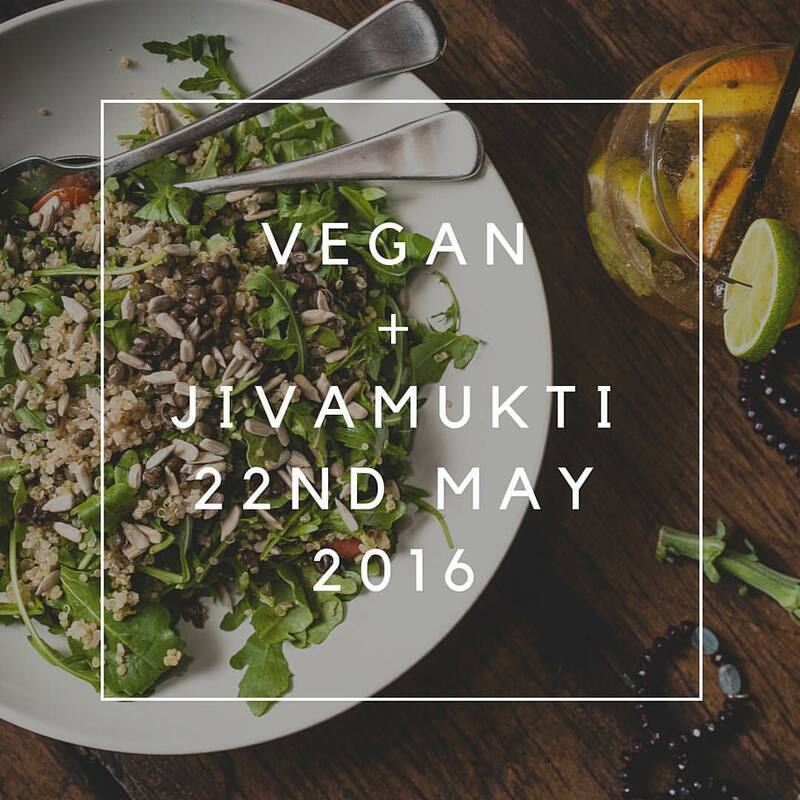 What is Jivamukti? Jivamukti Yoga is one of the nine internationally recognised styles of Yoga. 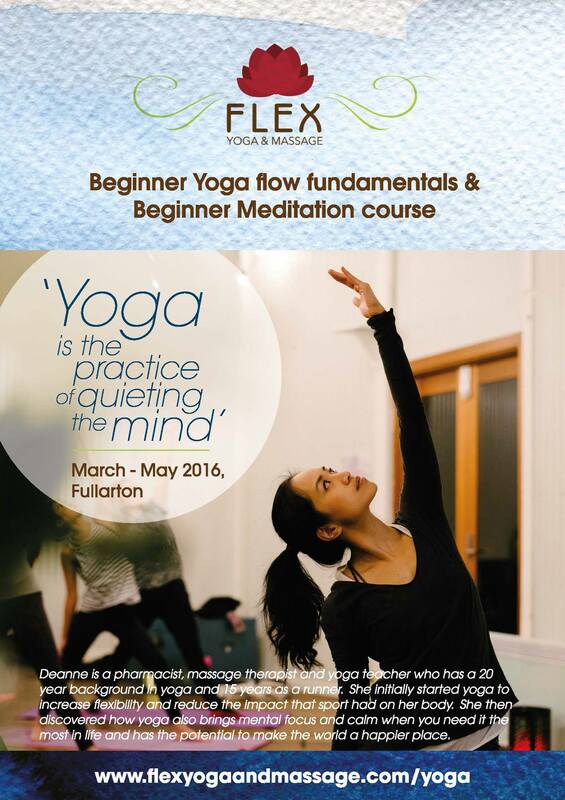 Classes are fast-paced, invigorating and a fully balanced blend of vinyasa and asana sequences (sun salutations linked to standing, forward bending, backbending, twisting and inverting poses), sanskrit chanting, physical alignment exploration, Yogic philosophical teachings, meditation and relaxation. Set to an eclectic playlist that ranges from Indian kirtan to hip hop, rock, funk, classical and spoken word. A key tenet of Jivamukti yoga is Ahimsa, that is, a nonviolent, compassionate lifestyle extending to all living beings and the environment. This important tenet will be fully supported with an amazing 3-course vegan meal. Mix maple syrup, chilli powder and sea salt. Add nuts and seeds. Spread on lined baking tray and bake for 10minutes at 180 degrees (take care not to overcook as the nuts will continue to hold heat). Once cooled, break apart in chunks and enjoy! You may have noticed my website is being slowly updated with new yoga classes on offer from June. I have 2 additional venues - Accent on Dance at Unley and Effective Living Centre at Wayville. 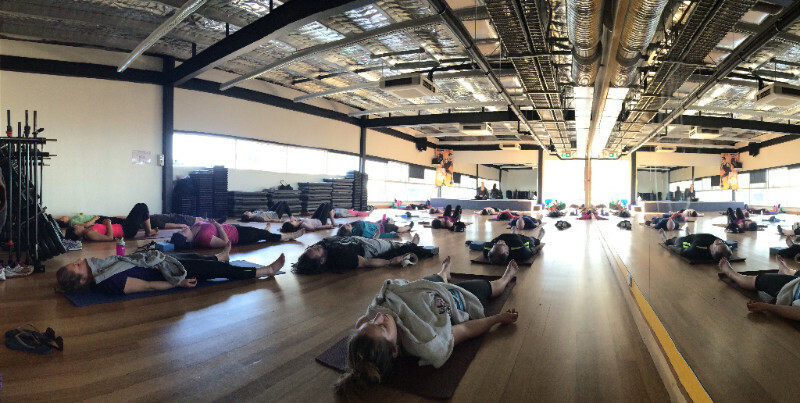 Both venues can fit up to 10 students and I'll be running Beginners Yoga courses starting Tuesday 14th June (12-1pm) at Unley and Monday 27th June (7-8:15pm) at Wayville. The Unley dance studio does have mirrors which can be useful for those wanting to keep an eye on their alignment, providing you don't get too distracted! Current students that did not complete all the beginner course classes can make up missed classes by attending any of the Unley or Wayville beginner classes - just let me know you are coming so I know there is space for you. My Norwood Wednesday night classes (7-8:15pm) will become a regular offering, recommencing 15th June 2016 once I'm back from Bali. 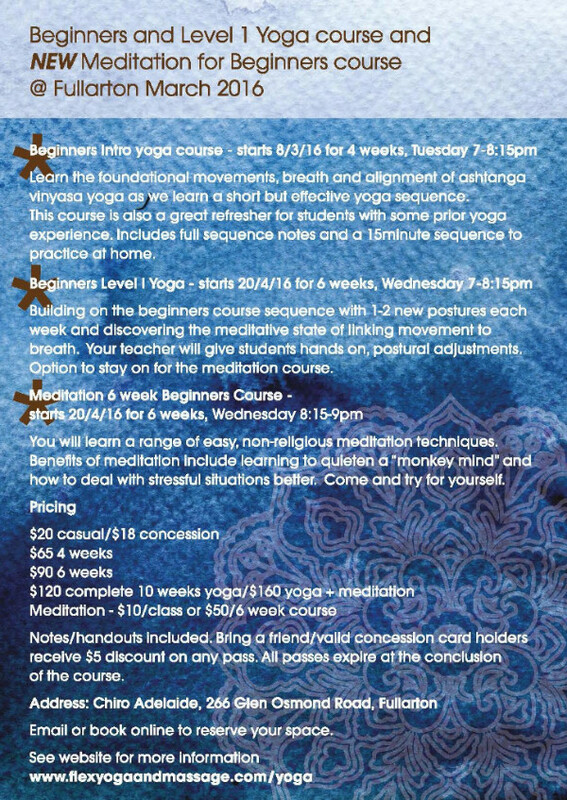 Classes will be vinyasa yoga based with a 6 week theme, I'll keep informing you of when each 6 week "term" commences. Repetition and building on postures in a progressive manner are the key to ashtanga vinyasa style yoga, however you are welcome to attend classes on a casual basis as well. The next 2 weeks of classes are Wednesday only at Norwood - Cog Creative Space, 20 Boskenna Avenue. Yoga is 7-8:15pm and meditation 8:15-9pm. There will be no classes for the first 2 weeks of June whilst I'm relaxing in the sun in Bali. You may be eligible for a private health insurance rebate if you are using yoga to benefit an existing medical condition (eg. Bupa's "living well" program - form must also be filled out by your medical practioner). If you require an official receipt for classes, please email me. Please hit "reply" to this email if you need to contact me, or call/SMS 0412636219. P.S. If you are Soundbath fan, please check out Michelle Byrnes and her husband of Shanti Sounds at my good friend Karen's yoga studio Yoga Garage for over an hour of pure sound therapy bliss! Events are held regularly throughout the year in Belair.